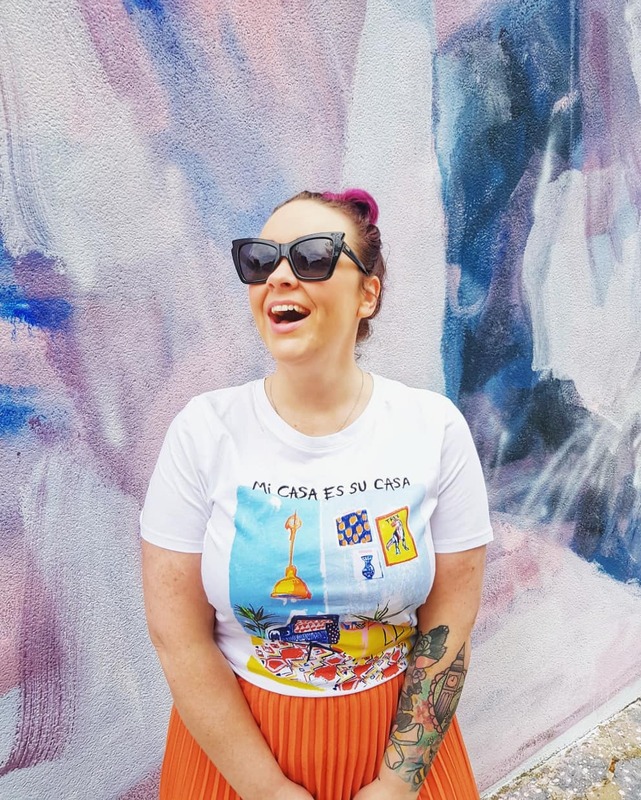 late last year i had the opportunity to visit margate in kent with some of london's finest travel bloggers. 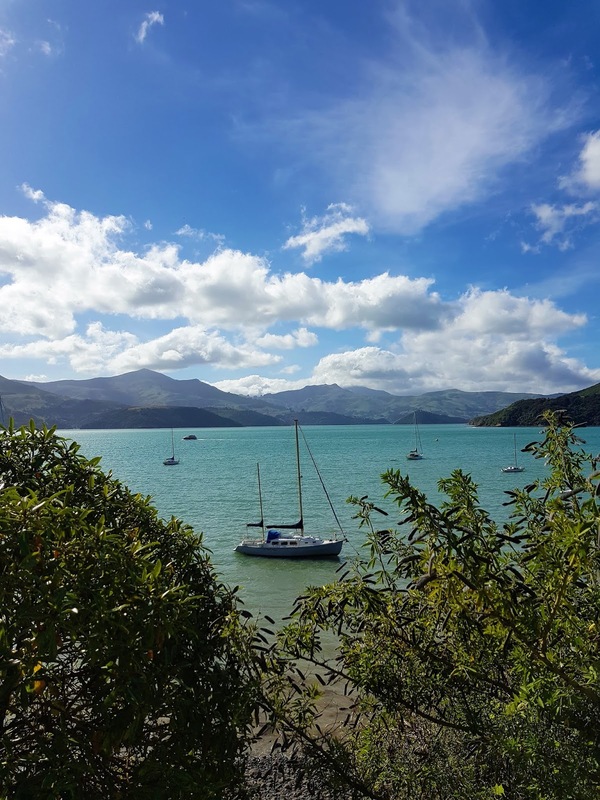 how i got the on that list i'll never know, but i remain utterly grateful to that trip for opening my eyes to the whole 'nother world that exists a mere hour out of london, on the uk's south east coast. ok, so i've seen the country and the coast before, but i'd never been to kent - despite living in that generally direction for almost five years - so finally having a great reason to get down there (dreamland! argh, the dream!) was just the incentive i needed to leave my london bubble, if only for a day. margate was incredible, of course. and while i was there i got chatting with some of the local champions about the other wonders of kent. best known as the garden of england, the county produces an abundance of flavour-packed food and drink from up-and-down the coast. 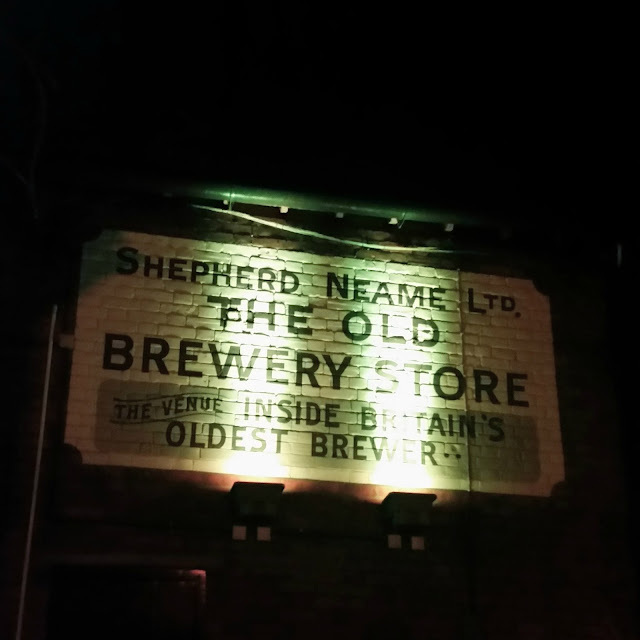 dotted with vinyards and studded with hop gardens, kent is renowned for its rich beer-making heritage - and home to shepherd neame brewery; britain's oldest brewer. "oldest brewer?" i asked. "yep; they do tours in the visitor's centre, and a beer and food pairing night every few months. you know... you should come back for it if you get the chance." well, get the chance i did. it's six courses, i'll have you know - the beer and food pairing evening. and it's built around a menu of locally-sourced produce, and paired with a specially selected beers, chosen for their impeccable complimentary qualities. or so all the information proclaimed. 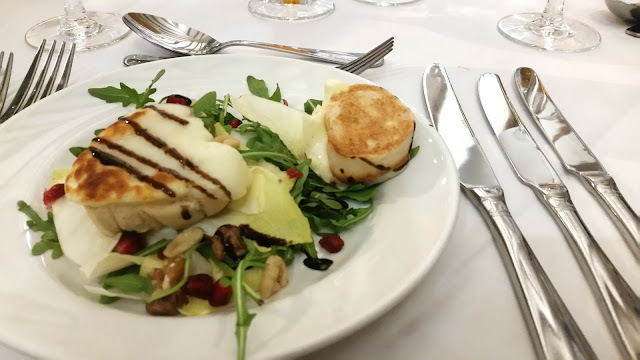 when we sat down, there was one already poured, and within minutes of sitting down, the first course appeared: grilled halloumi croute served on a chicory, pomegranate and walnut salad. i'm not a big halloumi person - it's probably the only cheese i do take objection to as i find it too salty and rubbery, but this salad? perfection. the right amount of cheese, served with an interesting mix of flavours in the salad to counteract the saltiness of the halloumi. and to wash it down: the british brewery's finest beer: an asahi super dry lager. *insert laughter sound bite* don't worry, i laughed too. when i saw it on the menu i wondered how they had nothing of their own to compliment the first course, assuming they must bottle it, or just distribute outside of japan, but no! hark! they actually brew it on site - in kent! 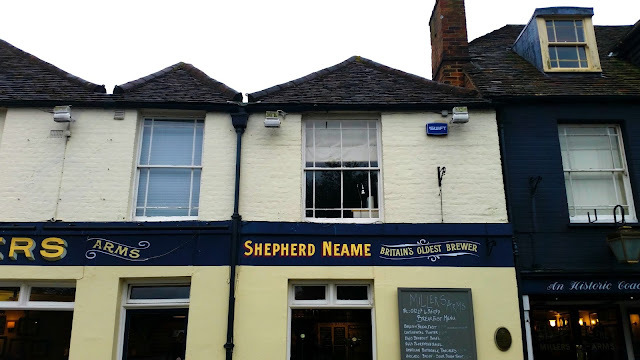 - and to a standard so high that (according to shepherd neame) it's the preferred brew of the japanese brewers. so colour me educated. one course in, and i'd already done my learning for the weekend. round two saw my lose my cockles virginity. kentish seafood is a real thing, and as the only fishy course on the menu, it's probably the course i was looking forward to the most too. steamed and served with a deeeeeelicious garlic and parsely broth and some fresh and crusty bread, this dish left me smacking my lips for more. 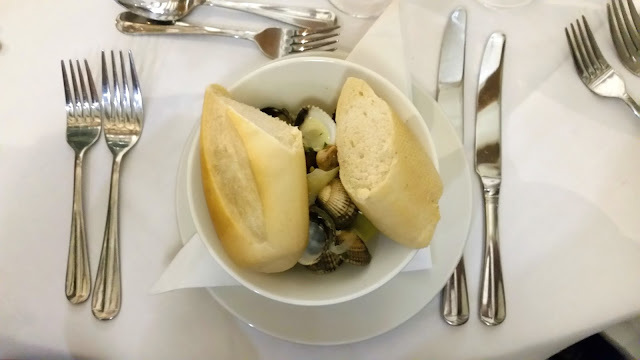 once i'd dug out all the fishy morsels, i quickly mopped up the left over broth with the still-warm bread and contemplated whether garlic broth and beer was actually a safe decision. well, as it turns out: yes. very much so. 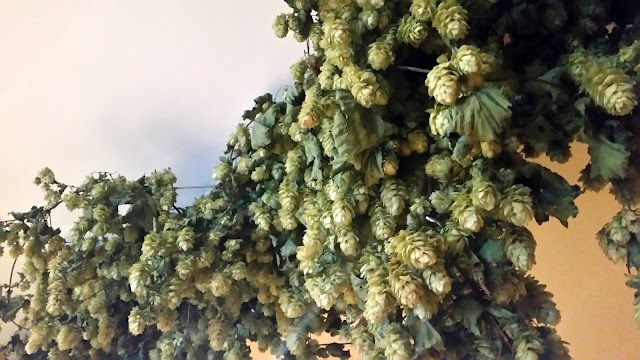 especially when it's as crisp and refreshing as the whitstable bay blonde premium lager; the beer's spicy "overtones" (tasting notes are a lol, aren't they!) perfectly balanced out the overpowering flavour from the fishy dishy, and left my mouth as fresh as a daisy byt he time i'd cleaned up the whole of the second course. at only a third of the way in, i started to wonder how on earth i was going to eat four more courses if they were all as filling as the first two. i like i think i can drink a lot, but... even light beer is heavy, you know? like, fizzy and yeasty and hoppy - oh my! so yeah, when i remembered that the next course was probably the biggest of them all - pork cutlet (om) on curly kale with celeriac mash (nom) and a sausagemeat and apple galette (wasn't even sure what this would be), served with a whitstable bay pale ale, i did a small panic. we'd been drinking the whitstable pale earlier in the night, so i was pretty familiar with it already by this stage (hic! ), so allowed myself a pass on the beer. except! 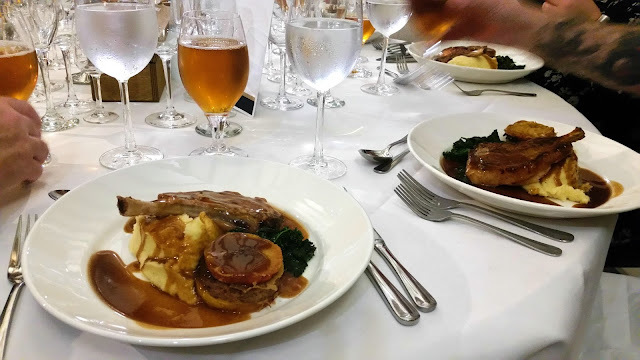 the pale ale is so light because it was designed to suit all of the palettes, and the fruity ale perfectly balanced out the incredddddibly rich gravy that my meat was drowned in. don't take that as a negative, it's not. i love gravy - there is nothing tastier than gravy, and the fact that the chef covered my plate in the stuff brought me much joy. but my ~goodness, did that course leave me stuffed. like, stuffed to a point of discomfort. and, we were only half way there. thankfully though, the big courses were out of the way, and the next few were muuuuch smaller, and totally allowed to be picked at. 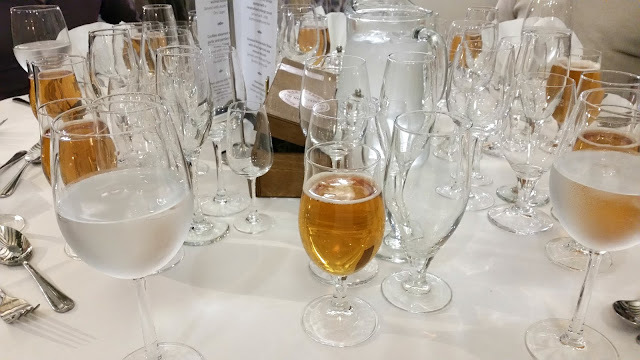 the fourth course - and the only one i absolutely was ~not willing to sacrifice my bodily comfort for, was individual steamed lemon sponge with a caramelised orange sauce, served with a 1698 bottle-conditioned ale. this beer, i did not like. smoked winterdale shaw with dried apricots and cheese crackers, served with bishop's finger kentish strong ale. the hint is in the name here, folks: strong. ale. another one just not for my palette, but funnily enough, after a sip of the bishop's finger i found the 1698 from the dessert course much tastier to drink. the last course was the final nail in the discomfort coffin, as the home made chocolate truffles served with mash tun no. 1 ale completely ruined me. the beer was left totally untouched after a simple whiff of the brew made me screw my nose up in disgust, something my table took much delight from, i think. the whole night lasted about three hours, and when we left, we were absolutely ~stuffed. not just with the incredibly cooked food, but full of drink, full of information, full of fun - mostly full of a good time. it genuinely was a ~great night, and i had an absolute ball chatting the pair of retirees sat to my left throughout the night, about just about every topic under the sun. at a smidge over £50 for six courses and the guarantee of a full belly and weary head, i'd say that's an incredibly affordable night out too. 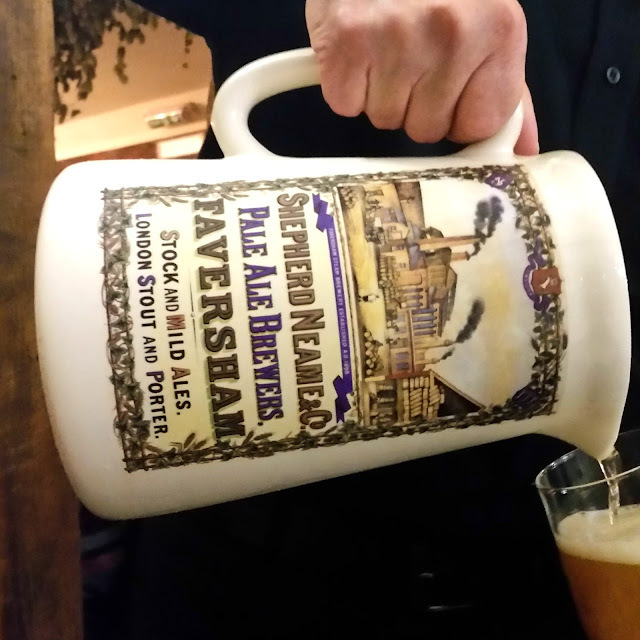 the beer and food pairing evenings happen every season at the shepherd neame visitor's centre, so it's now the perfect time to book in for the spring event planned for april. if you're looking for the perfect thing to escape to kent for the weekend for - this is it! check out the upcoming events here. 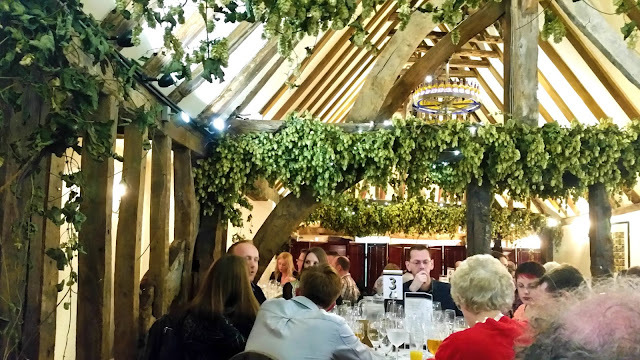 Kent’s food and drink offer is being promoted by Visit Kent as part of the GREAT Food from Kent campaign, which highlights fantastic foodie destinations, and works with leading local producers to help them export their products. Visit Kent very kindly sent me along to this foodie evening in return for my help in promoting it. here. on my blog where i often write about the food that i've eaten. seemed like a natural fit, me and food (and beer), i thought.